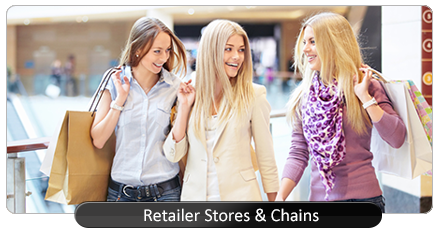 Visitor count is the missing element of the performance equation that many retailers were waiting for. Knowing the customers' flow traffic is essential to analyze the performance of a business and guarantee a good service to customers. Many retailers familiar with their valuable tools - CONVERSION RATIO which deliver the customer to sale ratio throughout the day in real-time by constantly track their performance and implement changes neccessary to improve performance. 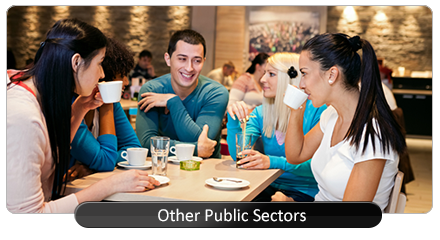 As a key objective of shopping malls is to generate customer activities, measuring the number of shoppers attracted to malls is critical in determining its success. 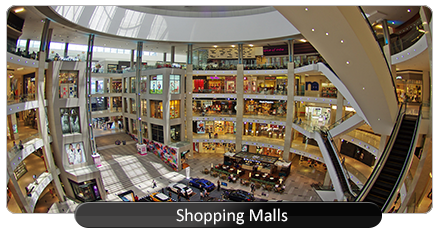 In the increasingly competitive shopping centre industry, mall owners are looking to streamline costs and measure the effectiveness of in-mall promotions based on visitor count data and manage the operation such as cleaning and security control. 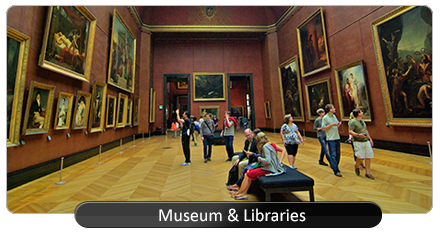 Museum & Libraries use traffic count data to measure visitor movement and peak time congestion. By knowing which areas of the facilities are most used, the funding for implementation can be justified and maximized by provision. 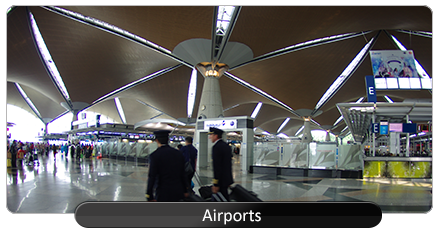 Airports uses traffic count data as a key performance indicator to improve airport's success in driving sales from passenger and employees to better understand people flow and occupancy levels of passengers in monitoring traffic between terminals. Government offices,entertainment facilities, mosques and churches comprehensive real-time traffic counts and patterns which enabling management to more efficiently track and allocate human resources. 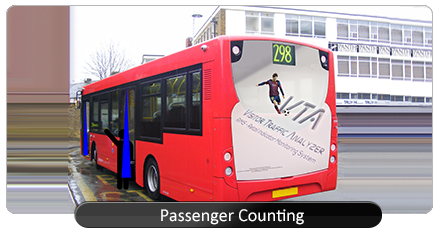 The Passenger Counting system uses to monitor;- when extra vehicles are required to accommodate rush hour traffic; which is the most frequently used mode of transportation; verify that passengers are purchasing tickets; ensure an appropriate division of revenue amongst the various public transportation sectors.